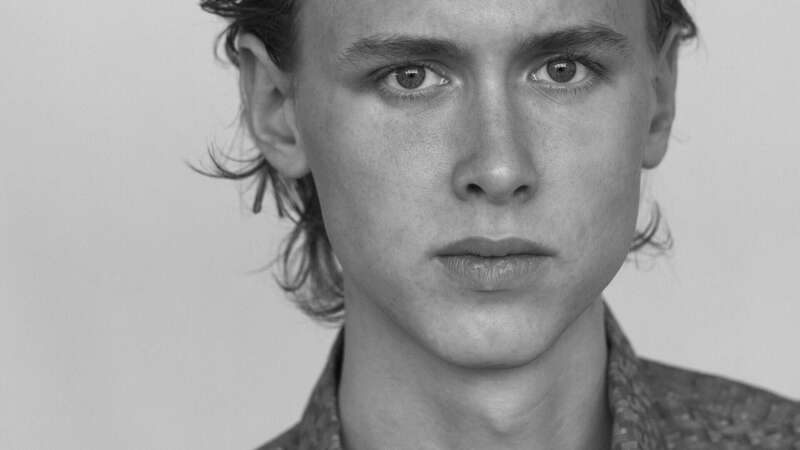 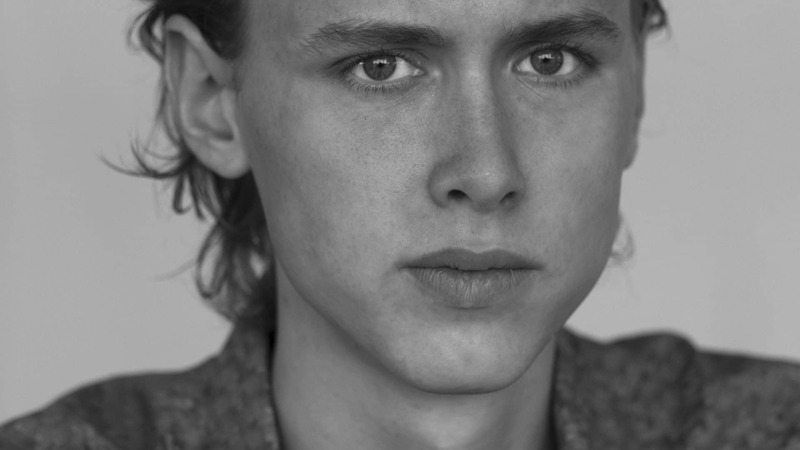 Henrik is a brilliant young Norwegian actor. 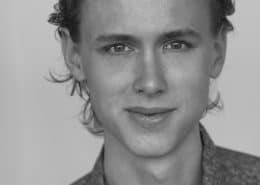 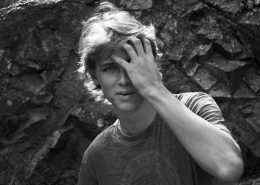 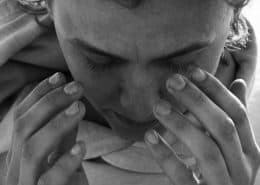 He had his breakthrough role as Even in the Norwegian hit series SKAM, which gave him an audience prize at Gullruten 2017 with his co-star Tarjei Sandvik Moe. 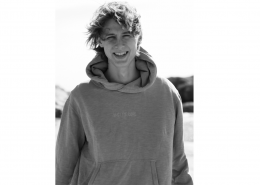 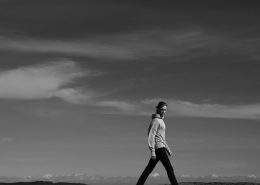 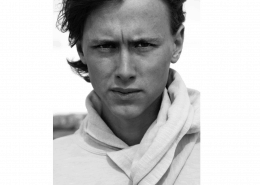 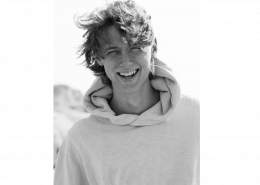 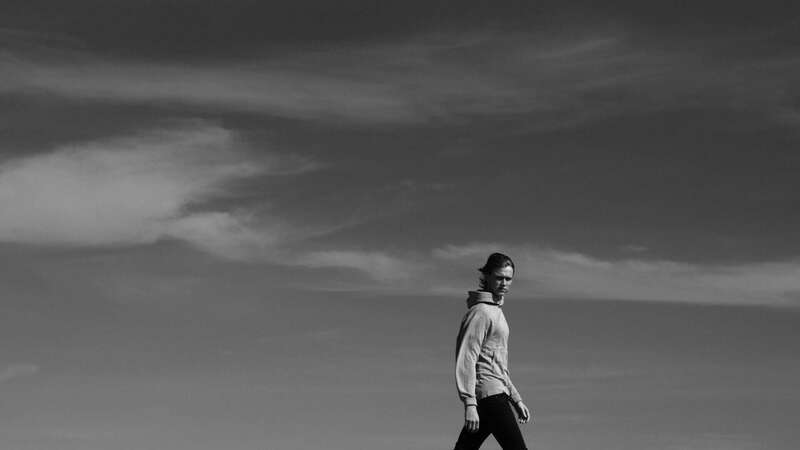 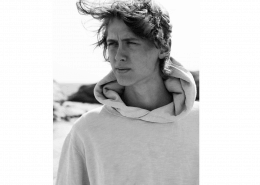 Henrik Holm’s role as Even has taken the world by storm and has been a groundbreaking character in Norwegian, Danish and international television. 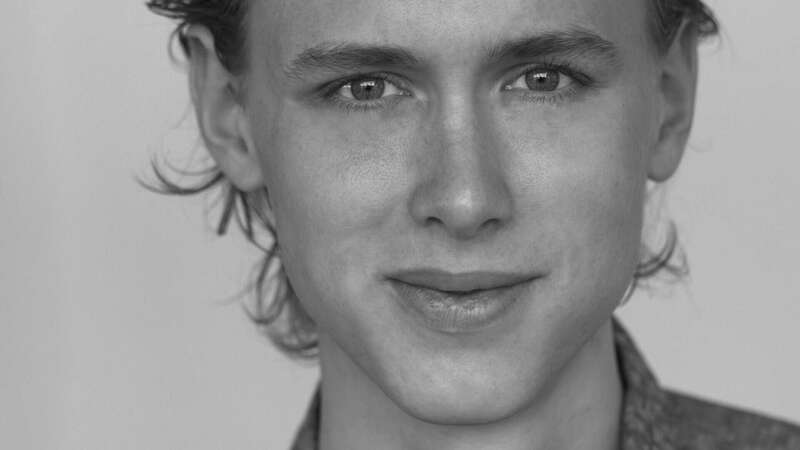 SKAM has had such a big influence on the youth that the television series will be used in Danish schools in the future and the US just bought the rights for the first season. 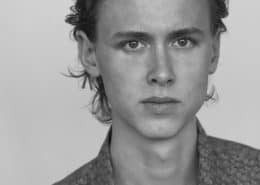 Henrik also played a role as Peder in the Norwegian TV mini-series Halvbroren. 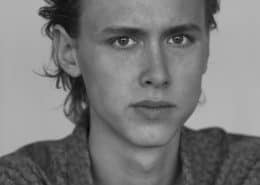 Besides acting Henrik is a screenwriter. 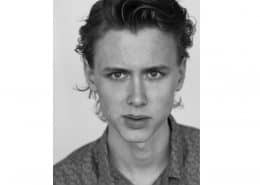 He is a natural talent and a strong rising star.